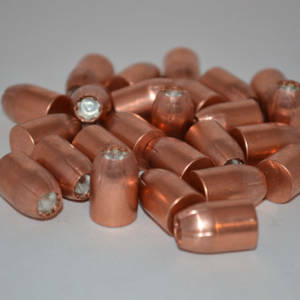 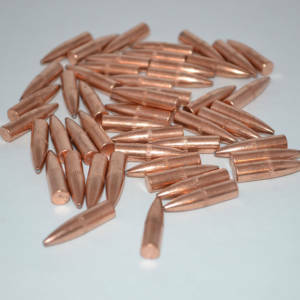 At DRT™ we are proud to introduce to you our revolutionary lead free penetrating-frangible bullets. 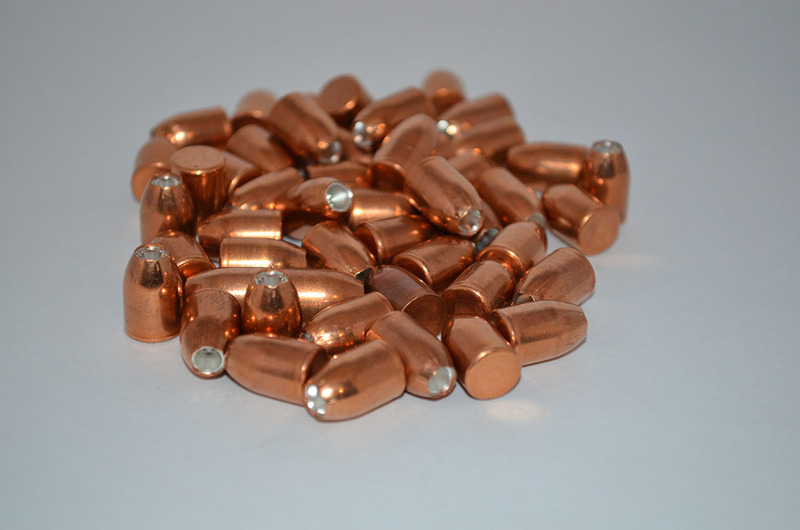 DRT bullets are design to out-perform all others in both accuracy and especially terminal performance. 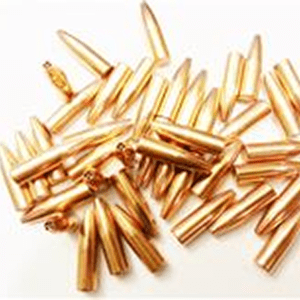 The bullets will both penetrate deeply and still fragment, causing massive wound cavities, bringing that trophy down quickly and humanely.